Please try entering https://graph.facebook.com/556133814413486/photos?fields=source,link,name,images,album&limit=200 into your URL bar and seeing if the page loads. 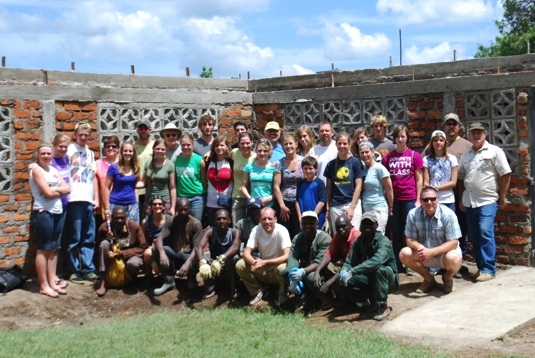 Location: Group continued work on surgical/dental ward at Engos clinic, VBS, medical work. No Replies to "Mt. Ellis Academy Group"